For all of us at Advanced Dental Care, being leaders in our community is really important to us. We are always looking for ways to be involved in Costa Mesa and our neighboring Orange County communities. 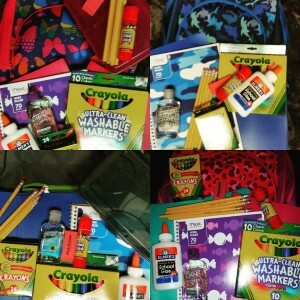 A few years ago we saw a school supply drive on Instagram from a local nonprofit called Chava’s Angels At Heart Foundation (CAAHF). We immediately reached out to the organization and were contacted by the founder of Chava’s Angels, Nadia Flores. CAAHF‘s mission is to provide quality services to at-risk youths, at-risk young adults, and low-income families. CAAHF is committed to education, exposing, and ensuring client success. 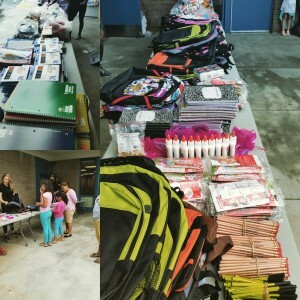 One important program that CAAHF puts on each August is a School Supply Drive for Santa Ana students. According to CAAHF, the Santa Ana Unified School District has approximately 56,000 students of which 91% qualify for free or reduced meals. 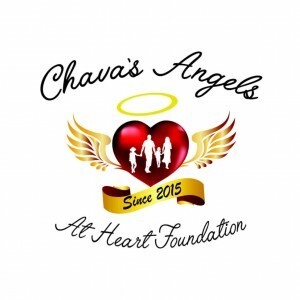 For the last two years, Advanced Dental Care has been a proud supporter of Chava’s Angels. We are again hosting our in-office School Supply Drive and striving to outdo the number of school supply donations we received last year (a whole carload full!!). This year we’ve already filled once box in our lobby and have had generous donations mailed to us from all over the country! Wow! We are always amazed at the generosity of our patients, family, and friends! ($75 value) on your next appointment! Our office is located at 3033 Bristol Street, Ste. AA, Costa Mesa, CA 92626. We are available by phone at (714) 424-9099 or by email at info@mycostamesadentist.com or by web at www.mycostamesadentist.com 24 hours a day, 7 days a week for any questions you might have!